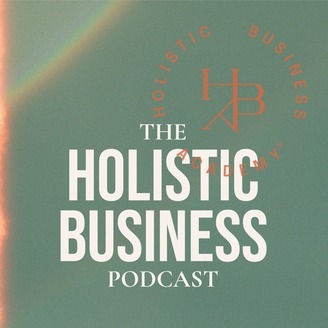 The podcast for soul-centered entrepreneurs and the people who love them! 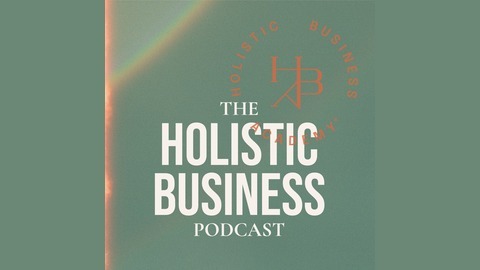 Sarah M. Chappell hosts small business owners for conversations about spirituality, creativity, and defining success, and offers tarot-based guidance to grow your business. Weekly on Thursdays. Show notes at soyouwannabeawitch.com.